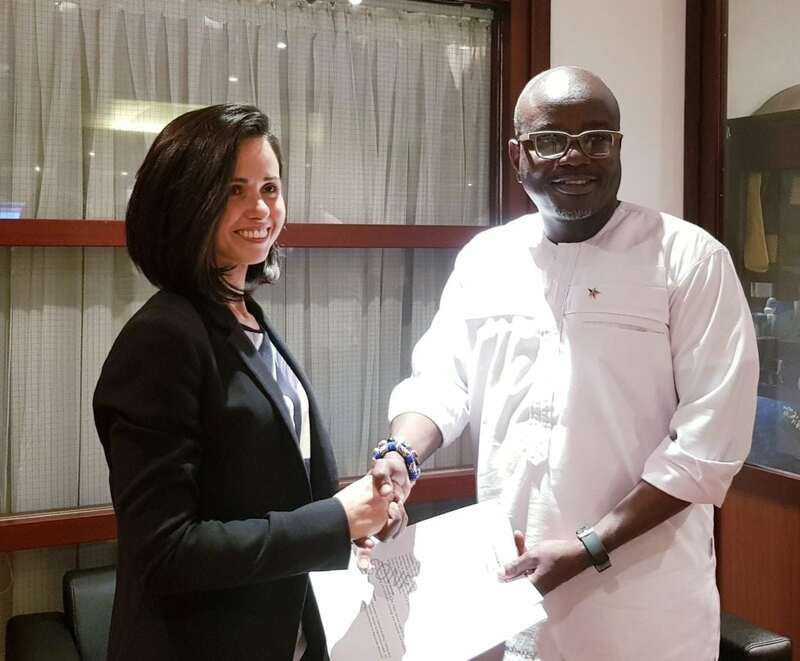 The Ghana Tourism Authority (GTA) has signed a Memorandum of Understanding (MOU) with Evolvin’ Women, a talent sourcing platform for women in hospitality based in the United Arab Emirates. Evolvin’ Women is a social enterprise that connects hospitality businesses to women from developing countries who lack access to quality hospitality training and employment opportunities due to personal, political or cultural circumstances. Women join the Evolvin’ Women Pop Up Academy and, together with educational partners, prepare to secure international entry-level employment with a view of returning to a job in their home country where they become a contributor to their family, community and national economic growth. The Pop Up Academy is a 15-month program that includes three months of interviews, face-to-face and online training, and 12 months’ work experience in the United Arab Emirates. Participants will be able to learn and apply skills through on job training and will return to a job in Ghana at the end of the program. The MoU was signed following the Women in Tourism Ghana Summit on June 21st, organized by GTA, The Ministry of Tourism, Art and Culture, and Africa Tourism Partners. The Summit brought together over 400 delegates from both the private and public sector to address challenges woman face in the industry and opportunities for development. The MoU is the first tangible action put in place as a result of the discussions that emerged during the Summit. As well as advocating for the advancement of women in the hospitality industry in Ghana, both organizations will collaborate on capacity building and training by bringing Evolvin’ Women to the Ghana market. For further information on Evolvin’ Women, please contact [email protected] or visit evolvinwomen.com. For further information on Ghana Tourism Authority, please contact [email protected] or visit ghana.travel.